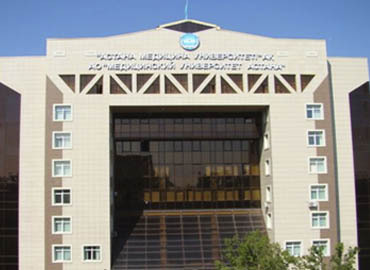 Kazak National Medical University is believed to be one best university to pursue MBBS in Kazakhstan. 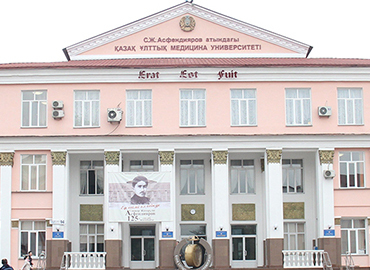 The university is situated in the rural area of Almaty city and was founded by Dr. Mukhtar Aliyecih Aliyev in 1930. 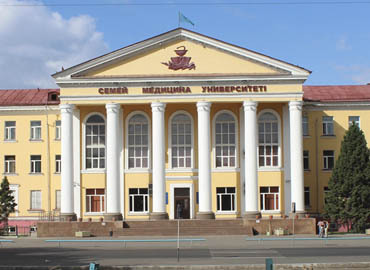 In the year 2001, the Kazakhstan government recognized the university as the national university because of its excellent academic results. 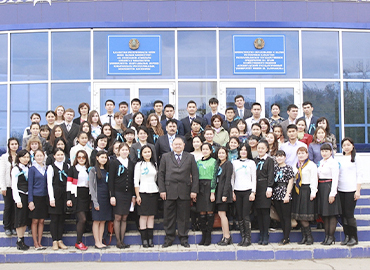 The Ministry of Science and Education of the Republic of Kazakhstan has accredited the university. 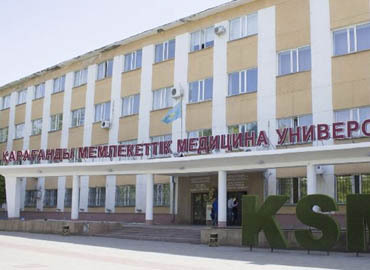 The mission of Kazak National Medical University was to create a unique model of an innovative and competitive focused institution in order to provide high quality medical education to all the students coming from different corners of the world. 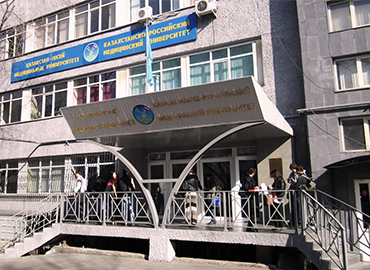 Kazak National Medical University offers a variety of courses under the bachelor, master and doctoral programs. 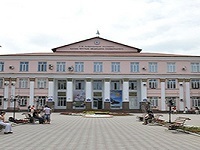 At present, the university has more than 11000 students with more than 1500 faculties which include doctors of science, candidates of science, professors, and laureates of State prizes. All the faculties are working constantly to facilitate the students in acquiring supreme knowledge from accomplished academicians. 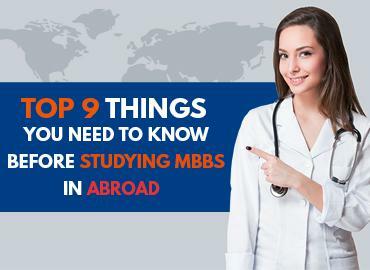 The university is well equipped with all the latest and modern technology and infrastructure along with the best medical instruments. The university campus comprises of a library, hostels, sports complex, etc. The hostel provides a comfortable stay for all international students. The hostel building has the capacity to accommodate more than 2000 students. The rooms are provided on a sharing basis to boys & girls separately. The rooms are furnished with all the basic amenities that are required for living comfortably. 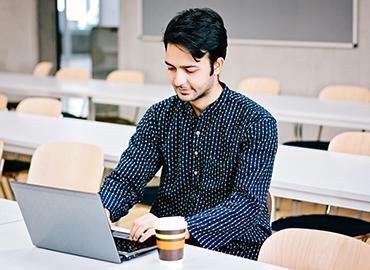 Every floor has a study room with continuous Wi-Fi facility. The university conducts various social and cultural events for international students so that they don’t miss the feeling of home. The university offers various sports facility to the students, who have a keen interest in sports with various sporting facilities including a sports complex, gymnasium, indoor football, athletic stadiums, etc. 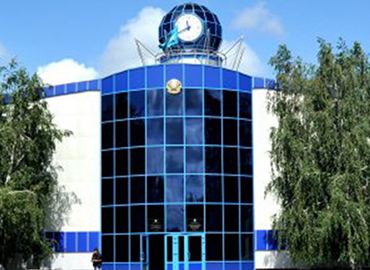 The faculty of the university persuades academic, national and other interests of students. 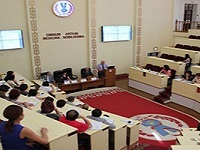 The university has national and international associations for all the students so that they get to know about other customs, country, tradition, etc. Almaty is the largest and busiest city in Kazakhstan. The city is located in the mountainous region of the southern part of Kazakhstan in the foothills of the Trans-lli Alatau Mountains. Under the impact of formerly Soviet Union, the city served as the capital of the Kazakh state in various ways starting from 1929 to 1997. 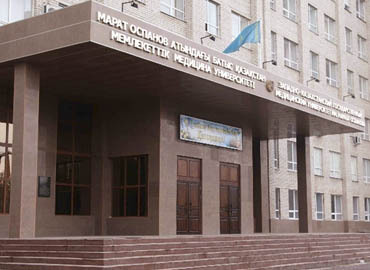 Later on in the year 1997, the government moved the capital from Almaty to Astana in the northern part of the country. The average climate in the city is termed as a humid continental climate with cold winters and hot summers. Finance sectors are believed to be one of the largest industries in the city. The city has a well-planned and well-connected transportation system. Majority of people use buses and taxis as a daily medium of transportation. The city has several important monuments, architectural sites, museums, parks, etc. Some of the major attractions include the Zenkov Cathedral, the Museum of National Musical Instruments, Big Almaty Lake, etc.